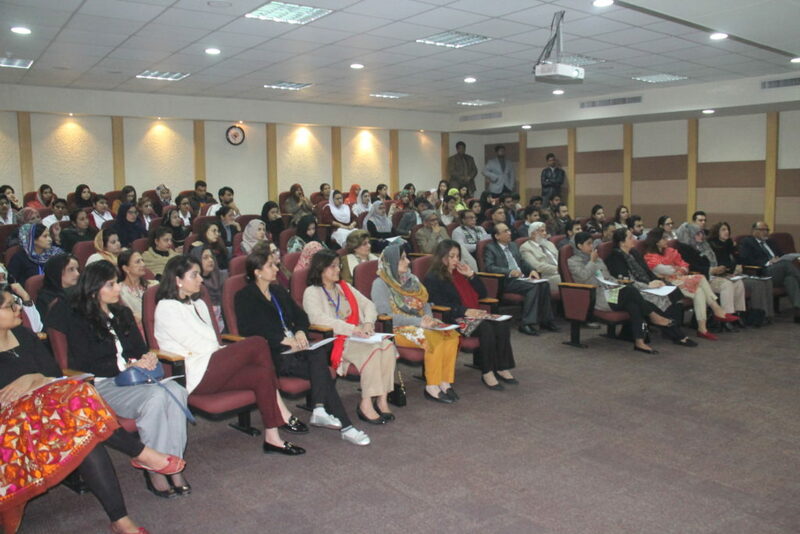 The Shahid Hussain Foundation had sponsored a grant of PKR 4.0 million last year for funding local research in Public Health and in January this year, the participants presented their research progress in the Seminar on Public Health Research, organized by the Shalamar Medical and Dental College. 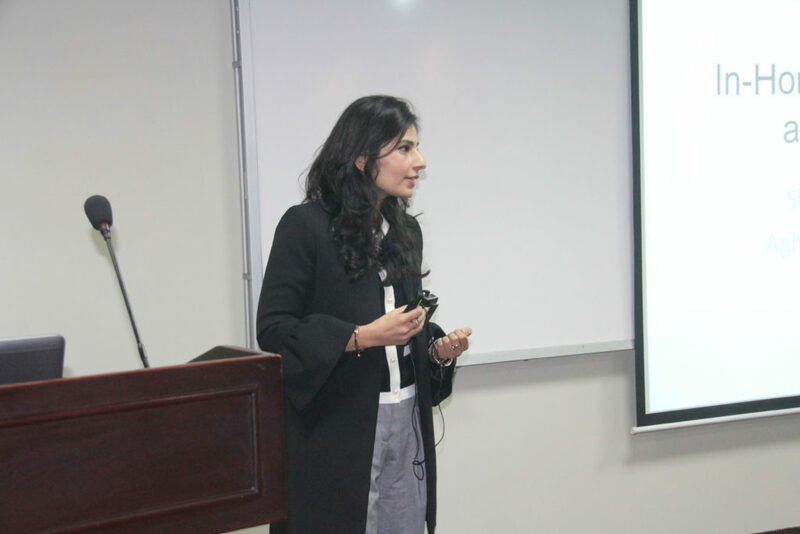 The Seminar was attended by notable members of the medical and research community, and saw multi-disciplinary teams present their research work. 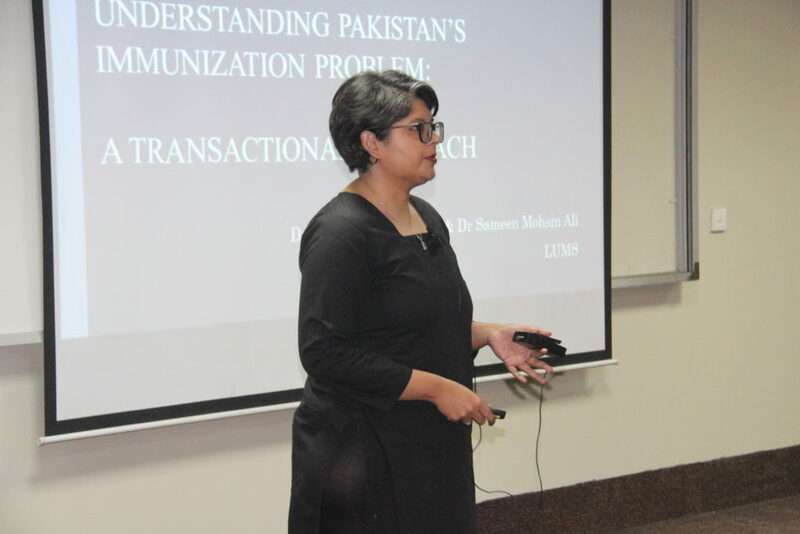 Dr. Sameen and Dr. Samia’s work is targeted to look into the demand and supply side issues in the policy for providing vaccinations in Punjab region. They hypothesize that the government’s policy on vaccinations lacks understanding of local context and how people access health services. study the effect of Hyperglycemia in upregulation of NFKB in Diabetics and non-Diabetics. For the second part, the major focus of this research is to study and understand the ultimate impact of persistently higher glucose levels in Diabetics. This would be done by examining a particular NFKB cellular signaling pathway to look for any significant differences as a result of the absence or presence of elevated glucose levels. This pathway is responsible for mediating certain immune responses, any significant changes in which can further have deleterious effects on the human body such as diabetic complications, metabolic disorders and insulin resistance. The study is a collaboration between multiple local and international leading researchers, aiming to see whether a slight intervention in growth monitoring of infants can help in preventing childhood stunting, which currently stands at 38% in Pakistan. Standard nutrition counseling by Community Health Worker. Counseling + GroMoTo, which would be a chart to visually note height of the child over time, thus making it easier to understand and compare. Counseling + GroMoTo + (labeled) Cash transfer as incentive and financial support. 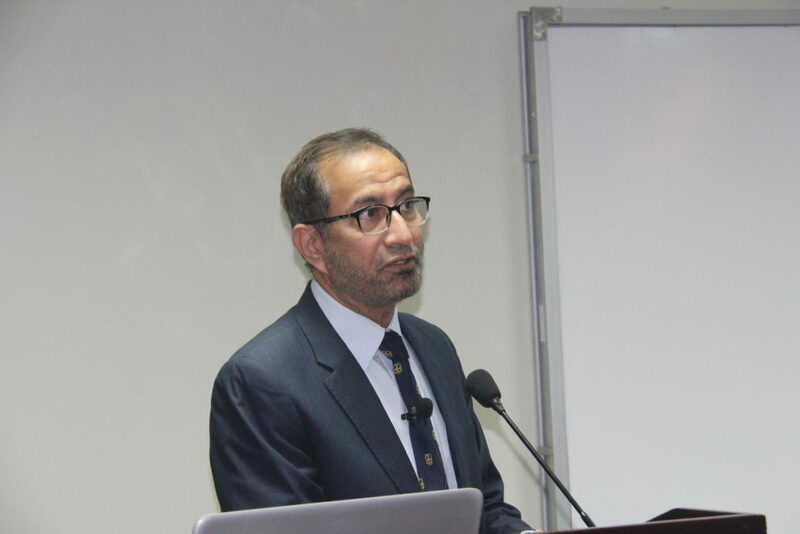 Dr. Tahseen’s work is a plan to understand how general advocacy and counseling towards changing general habits and practices can reduce the risks of heart related diseases in a community. As a pilot, the research is targeted towards a small section of Lahore, Union Council 120 that has a population of 25,000. The research not only relies on a time-bound study but also a sustainability plan to ensure that the effectiveness of the program can be studied over a longer period.